To understand the differences between good divorce and bad divorce requires a distinction between the two things: the fact of the divorce and the way of the divorce. The first refers to the losses that usually accompany the end of a marriage. There are inevitable dislocations as some or all of the family have to adapt to new homes, changed economic circumstances, new parent-child arrangements and all the feelings that come with major change, feelings of loss, anger, humiliation, failure, insecurity and fear for the future of oneself and one’s children. 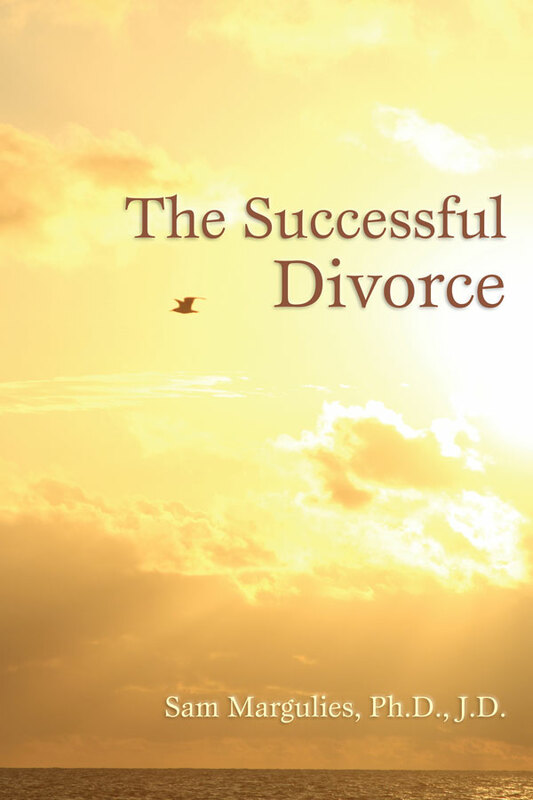 At its best, divorce is a painful and stressful experience for all whether done well or poorly. The second factor is the way or the how of divorce. This refers to the manner in which the couple gets divorced. Do they negotiate a settlement of child-related and financial issues that both regard as fair or is it a war of attrition to see who can bludgeon the other into submission? Do they retain the capacity for civil and cooperative communication around the children or do they forfeit this to bitterness and recrimination? Do they retain control over the negotiation process or do they give that control up to contending lawyers and the judicial system? Contact me anytime you have any questions about North Carolina divorce law, custody issues, or separation and settlement agreements. You are under no obligation and it would be my pleasure to answer your questions. And download my book, which I have made available as a free resource for you. The fact that some couples have ugly divorces and others have decent divorces is not explained by chance alone. We know that there are steps that couples can take that dramatically reduce the level of conflict in divorce. And we know that reducing that level of conflict also reduces the impact of the divorce on both the couple and their children. For the past twenty years mental health counselors have been encouraging divorcing clients to use mediation rather than adversarial divorce as a way to negotiate settlement agreements. We know that most couples who mediate do so successfully. About 80% of those who try, succeed. We also know that those couples conclude their agreements in much less time, at far lower cost and have a much higher rate of compliance with agreements than do couples who settle their divorces through traditional methods. In divorce mediation the focus is on keeping the divorcing couple in control of the process. A skilled mediator helps the couple to have discussions and negotiations that they are unable to have on their own because of the deteriorated state of their relationship. Issues related to parenting, support and division of property are all explored and resolved by the couple facilitated by the mediator. The role of divorce lawyers is changed, in this system, from surrogates to advisors and consultants.